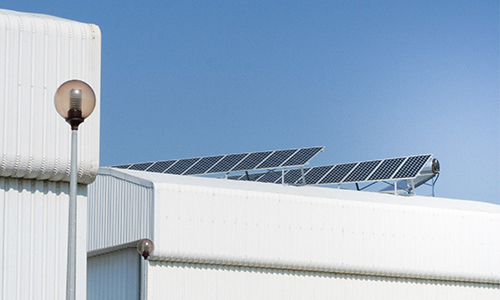 The photovoltaic modules we produce are tested under the most demanding conditions. In addition, they have also passed all major European tests in terms of durability, performance and manufacturing. That is why, at Eurener we have the most prestigious certificates inside and outside Europe. For all this our modules have the most extensive guarantees. Eurener Photovoltaic modules. Certified for performance.